It is hard to eat healthy when living in a big city. People are going from place to place and usually don’t have time to prepare a nutritious meal. 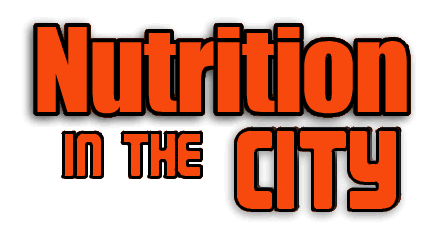 Below are some stories that might help you get better nutrition while living in Boston. College students are constantly cramming. Whether it is for a test or at lunch most students live minute to minute. Eating healthy isn’t always on their radar. A Vegan life is one without meat, milk, or any animal products what so ever. However, people who commit to the lifestyle say they are happier and healthier than they have ever been. Choosing the right diet isn't easy. It is important to know what the diet is all about before you head in. Coffee is dripping from the streets pours in downtown Boston. It seems if you look in any direction you will see a Starbucks or Dunkin Donuts.